Abstract: Cross-training? Continuing education? Refresher? Whether you're cross training, continuing your education, or taking a refresher course, the knowledge and skills you need to master the essentials of phlebotomy are here. 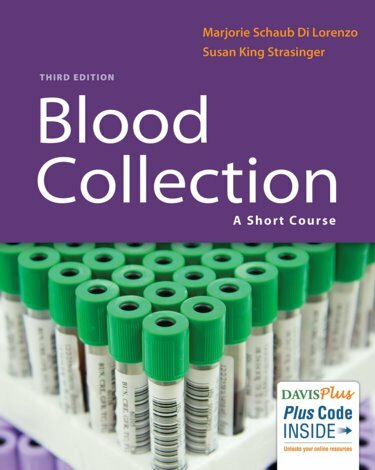 This user-friendly text focuses on the proper techniques for collecting quality blood specimens with minimal patient discomfort. 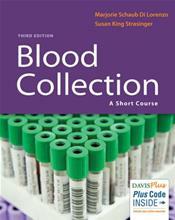 It's perfect for intensive one- or two-day phlebotomy courses!